Do you find yourself waking up in the middle of the night at 3.00 or 4.00am? Thoughts and worries going around and around in your mind? Do you struggle to go back to sleep? Do you wake up feeling exhausted? 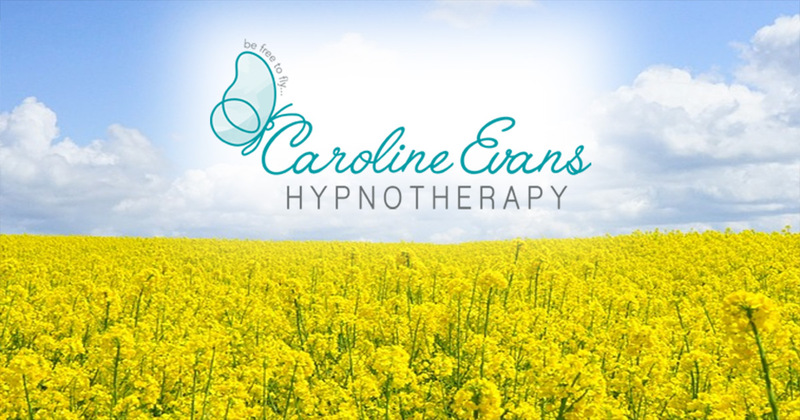 If you answered "yes" to any of these then Solution Focused Hypnotherapy may be helpful for you! A course of sessions, each lasting approximately an hour, is designed to help ease insomnia and can help you have a more restful night's sleep. All of us have a metaphorical stress bucket that can easily fill. The more stress we experience, the bigger the load we carry, which can have a negative impact on our emotional well-being and our ability to sleep properly. When we go to bed and start to sleep, our brain enters a specific state of Rapid Eye Movement, which is often referred to as REM. In very simple terms, this state often allows us to empty our 'stress bucket', but, if there's too much in your 'bucket', you may find yourself waking up and being unable to go back to sleep!